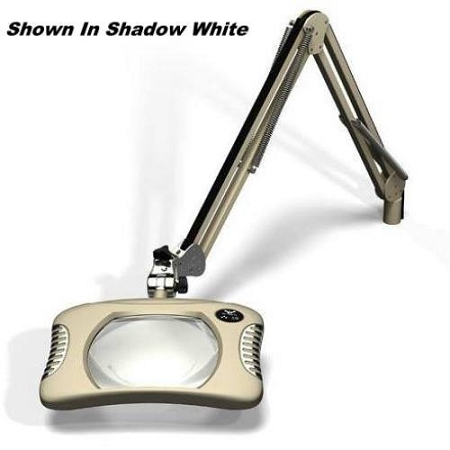 GREEN-LITE LED magnifiers from OC White Company offer the next generation, surface mount LED’s. 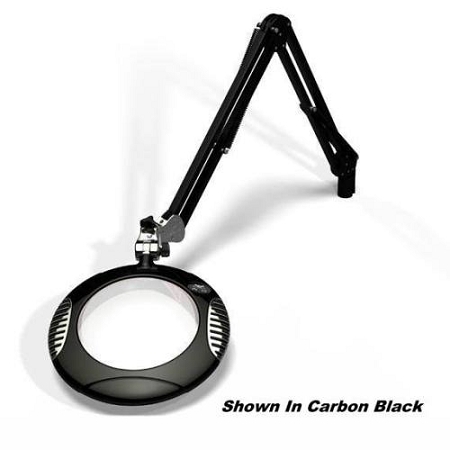 These Innovative designs create the new standard for illuminated magnifiers. The surface mount LED’s produce more light with less glare, consume less power and last longer. 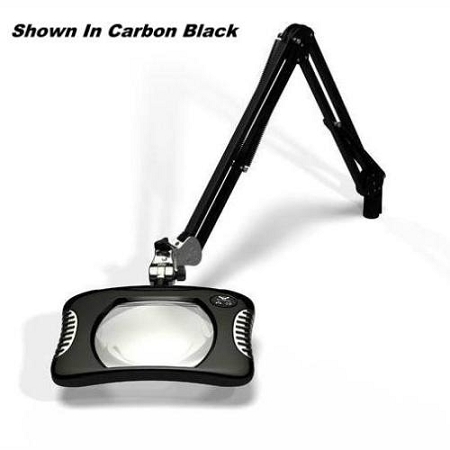 The new Green-Lite magnifiers offer four times the brightness of a standard fluorescent magnifier. 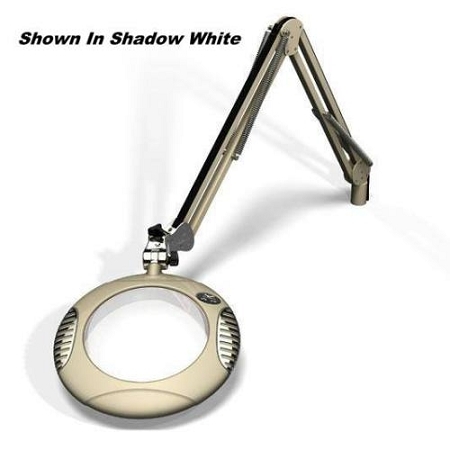 The blended white 6500°kelvin light is easy on the eyes, provides excellent shadowless lighting and the output level is adjustable. There is a Smart-Lite button that allows control of light intensity and remembers your settings. A programmable energy saving mode will shut down the lighting after four hours. There is even a program allowing five different light settings. The new Green Lite magnifiers are ESD safe and RoHS compliant and are available in ten different colors. Here Is A Short Video Clip Showing Exactly What Green-Lite Magnifiers Have To Offer!